This month welcomes the release of the very first Oxjam live album. 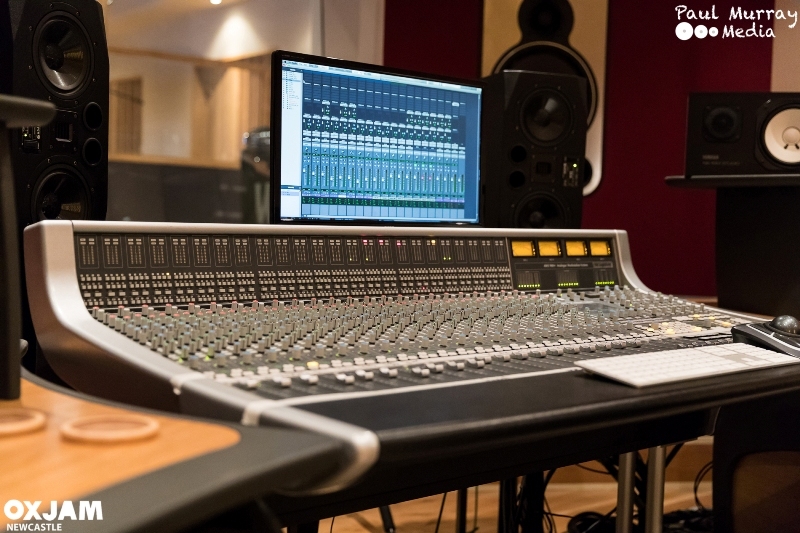 Blast Recording Studios have donated free recording time to Oxjam, with 12 local artists coming in to record a track each to spotlight our rich local music scene and raise money for Oxfam. Palm Beach and Slurs all came into the studio to record an original track giving a high quality and very diverse album, which reflects the festival very well. head into the festival in October. The Oxjam festival itself will take place between Friday 20th and Sunday 22nd of October with 15 venues and over 90 bands and solo performers involved across Gateshead, Ouseburn and Wallsend.